Mark June 9, 2016 on your calendars to have a delicious meal and help the City of Eureka’s roller skating program. 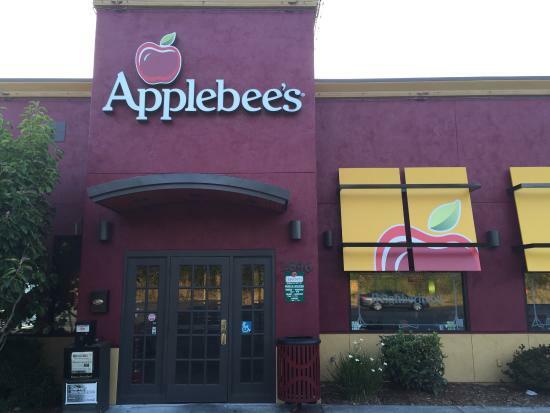 On Thursday, June 9th from 5PM to 9PM come enjoy a delicious dinner at Applebees on Broadway while supporting The City of Eureka roller skating program. Fifteen percent (15%) of your purchase goes towards our program helping us fund new skates and more fun skate activities for the community. Previous Previous post: What is C.A.P.E. ?